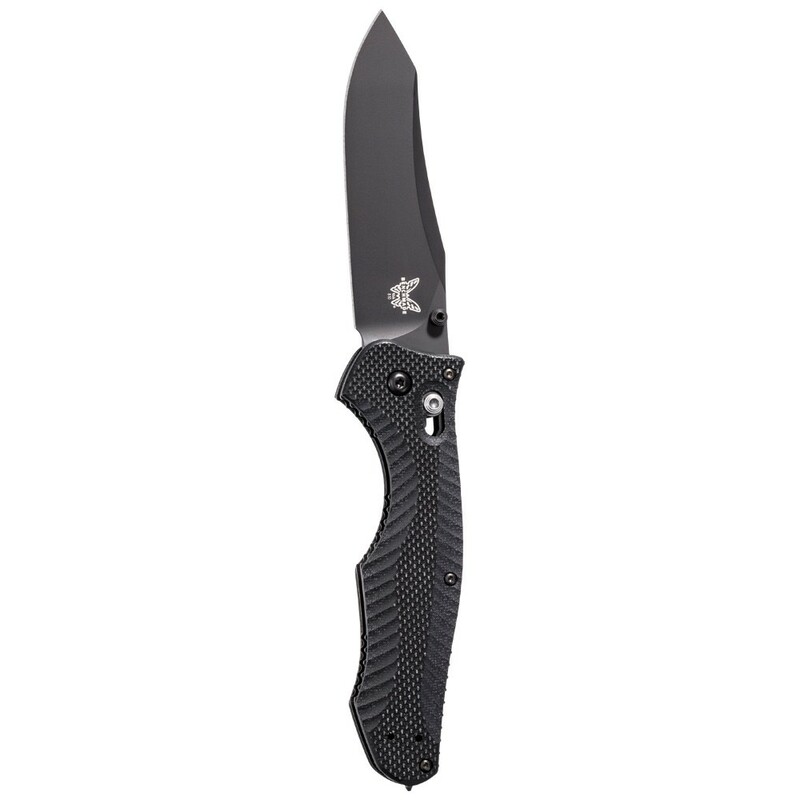 The Contego folder is a tactical knife through and through. Our hardest blade steel in a big knife with aggressive handle texture and a glass breaker on the pommel. A Warren Osborne tactical masterpiece. Made in USA.